If you've been drinking those "big brand" Champagnes for a while and never enjoy them and think all Champganes taste like that do I have one for you. 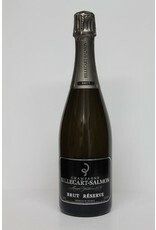 Billecart Salmon has been producing amazing Champagnes for over 150 years. 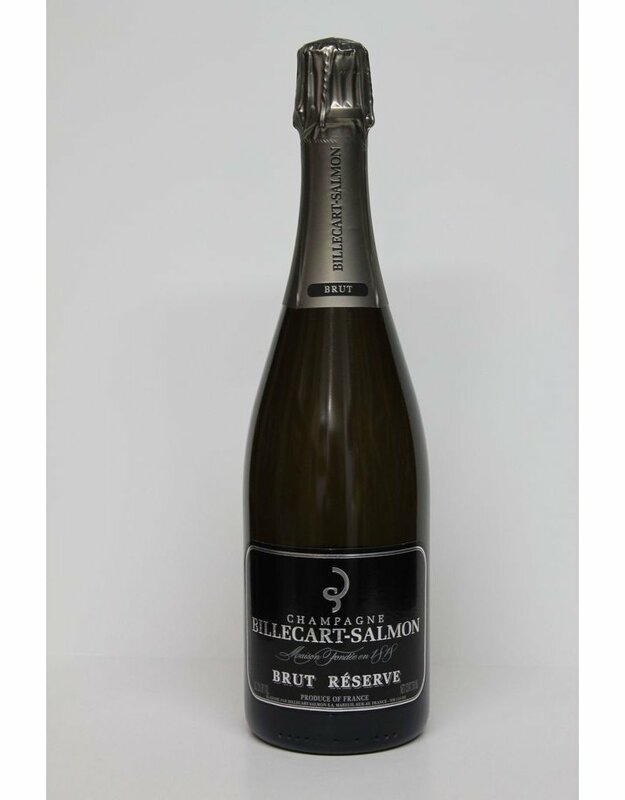 Their Bruit Reserve is simply a lesson in how to craft a beautiful drinkable and proper sparkling wine. For the uninitiated it can be an eye opener, a real discernible difference bertween this one and the ones you can buy at Costco. Try it and see.